Design your own piece of lustreware. Follow the steps below to design your own piece of beautiful lustreware. Then use the commission a piece button above to contact me and place your order. Step 1- Choose your design and shape. Choose your piece of porcelain from the shapes listed below, the price includes painting and firing but NOT postage and packing. I give you a price for delivery when you order. Step 2- Choose your colour palette. Choose your colour palette from the chart below. 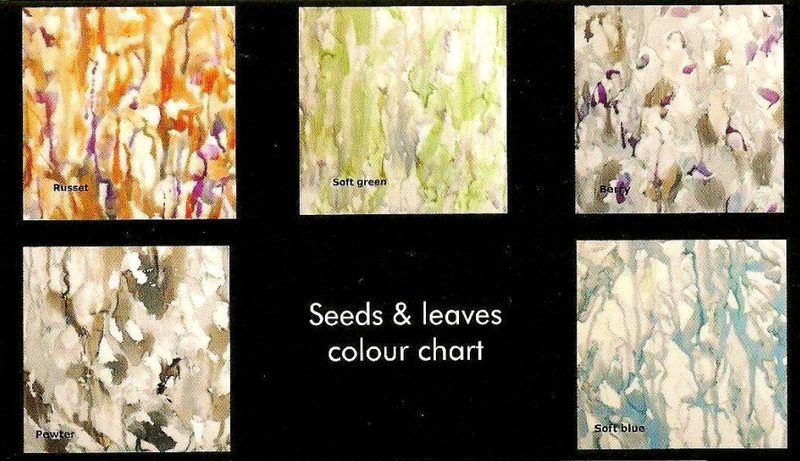 Choices are Russet, Soft green, Berry, Pewter and Soft Blue, you also have a choice of silver or gold outlines. To place your order please click on the Commission a piece button above to discuss your order at no obligation.